For more information about MOUNTAIN CONSTRUCTION and a free consultation CONTACT us. The Forest Stewardship Council is a non-profit organization that is devoted to the responsible management of the world's green areas and forests. They ensure that wood harvesting is practiced in an environmentally responsible and economically viable way. Landowners and Construction companies who sell and use timber products can get certified through an independent certification organization that is accredited by the FSC. These certified evaluators track the company's supply back to its sources to ensure that the goods are FSC certified. This process guarantees that consumers can trust the FSC label. 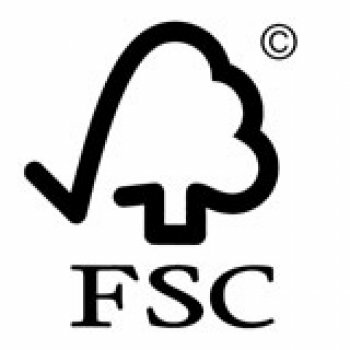 Trusted environmental organizations including Greenpeace, National Wildlife Federation, The Nature Conservancy, Sierra Club, and World Wildlife Fund all support and encourage FSC certification. Consumers wishing to support healthy forests and communities should look and ask for the FSC label when purchasing wood or paper products. For more information on the Forest Stewardship Council, you can visit their website at: www.fsc.org. For more information visit the "Energy Efficient" section of our website. Mountain Construction are North Carolina Builders that specialize in New Home Construction. We also can provide Remodeling services, and are happy to work with you as Cabin Builders on your next cabin. Over the years, we have accomplished a great deal as North Carolina Timber Frame Builders. Please contact us for more information.